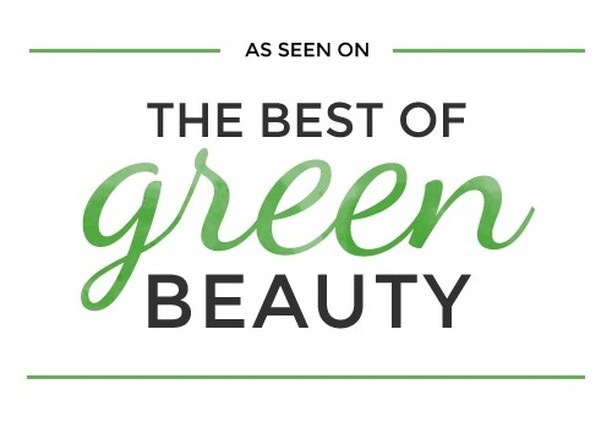 Before it's officially too late to order April's Beauty Heroes Beauty Discovery I want to review the two beautiful products featured in the box. This month is all about the gorgeous Miami based brand Lilfox. 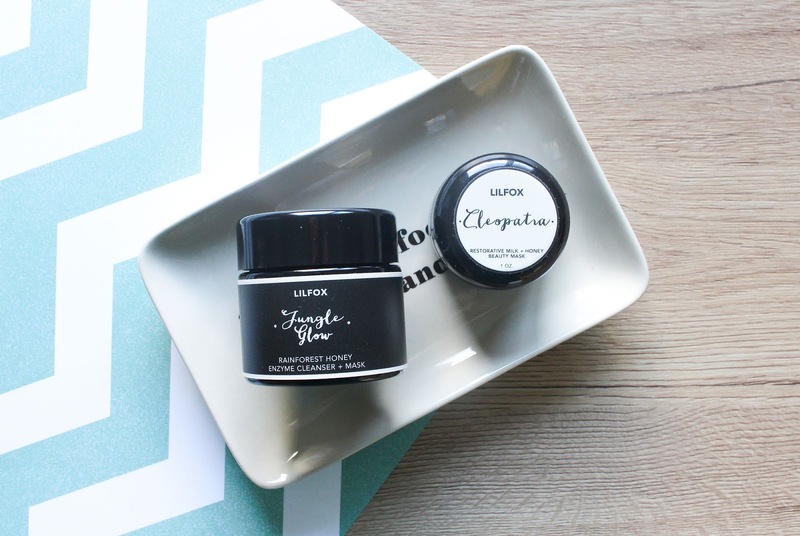 I wanted to try Lilfox's potions for quite a while, if I remember correctly ever since the beginning of the brand, or just shortly after they launched. 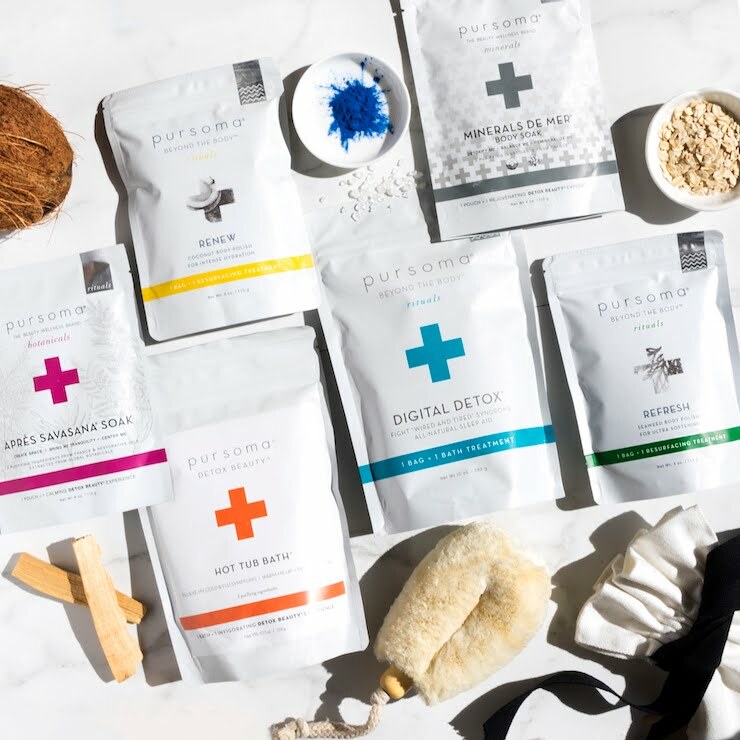 Lilfox products sure look gorgeous + they have gorgeous ingredients so for me that's one big win and I'm most happy to share these products with you. 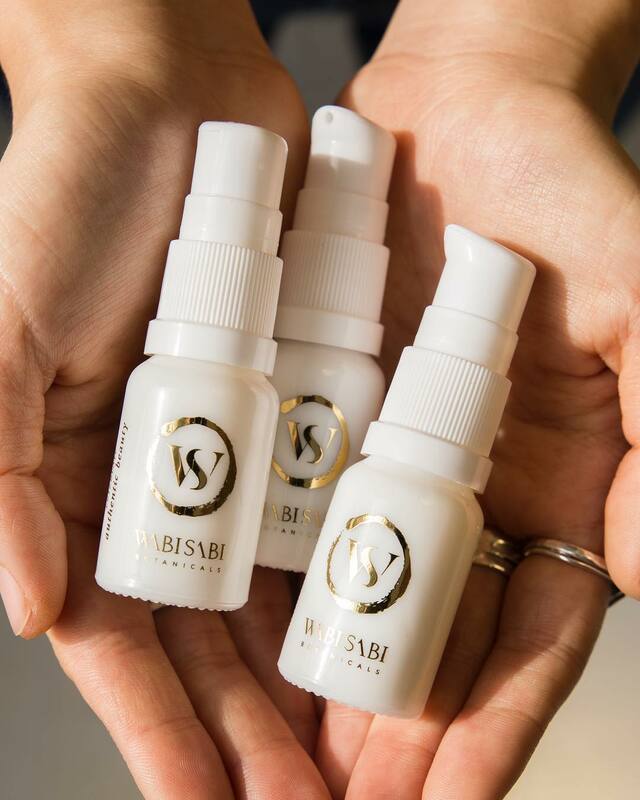 Lilfox was founded by Alexis Rose, who was drawn to mystical world of plant alchemy ever since she was a young girl. Before I write more I have to say that I absolutely love the writings on the card that came with this month's box. It goes like this - "From homemade crystal infusions to magic spells and potions to call forth the rain, her childhood whimsy laid a fertile foundation for her life's work. 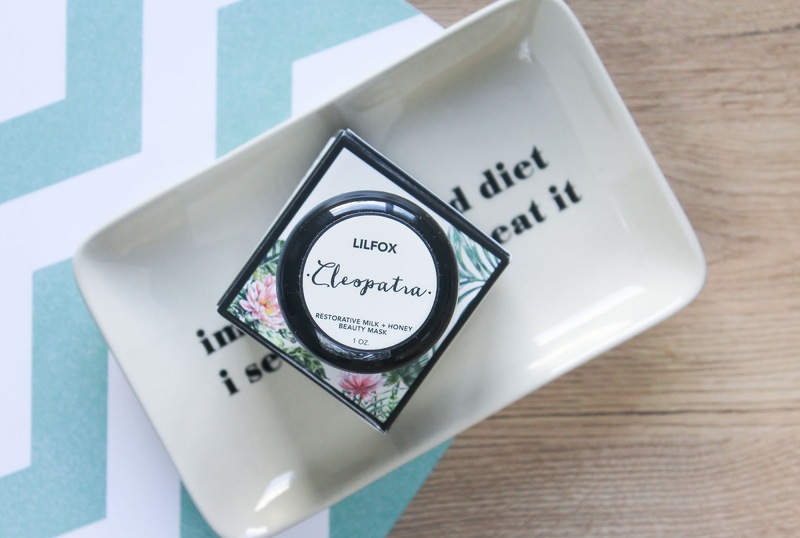 After completing her study in aromatherapy and organic cosmetic formulation, Rose Launched Lilfox, a playful, soulful line of organic beauty rituals to enchant the senses." In the April box you will find two products but at the end of this post you'll see there are actually three products hiding in it. First is the Hero product, the Jungle Glow Enzyme Cleanser + Mask*. This product is based on Honey and is there really anything more to add? You know how I feel about honey, I'm deeply and utterly in love with it and I always love products containing this magical sweet nectar. Rose uses a special type of honey in this product. She discovered a raw, multi-flower honey collected by a small tribe of loving beekeepers in the enchanted rainforests of Hawaii. It's always amazing to have one more Hawaiian ingredient or product in the house. If I'm not in Hawaii then I at least have some products from there. And you know what, right about now would be perfect to live or stay in a warm place like Hawaii since we are having some work done on our central heating system (it's day 2 today) which means it's damn cold in the house + it's also cold outside. So if there are any spelling mistakes in this post I apologize, it's hard to think when you're cold. But back to Jungle Glow! So the first ingredient is the Raw Rainforest Honey. You can read heaps more on honey and its superb benefits in my post, to sum it up, honey is anti-bacterial, hydrating, brightening and exfoliating. 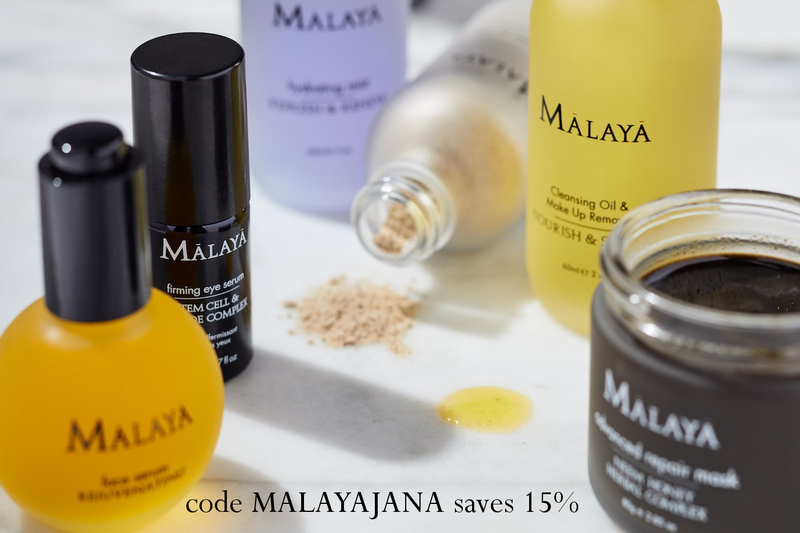 In this perfect base there are Maracuja Oil, Amazonian White Clay, Rosehip Seeds and Oil, and Raw Cacao, another favourite of mine. 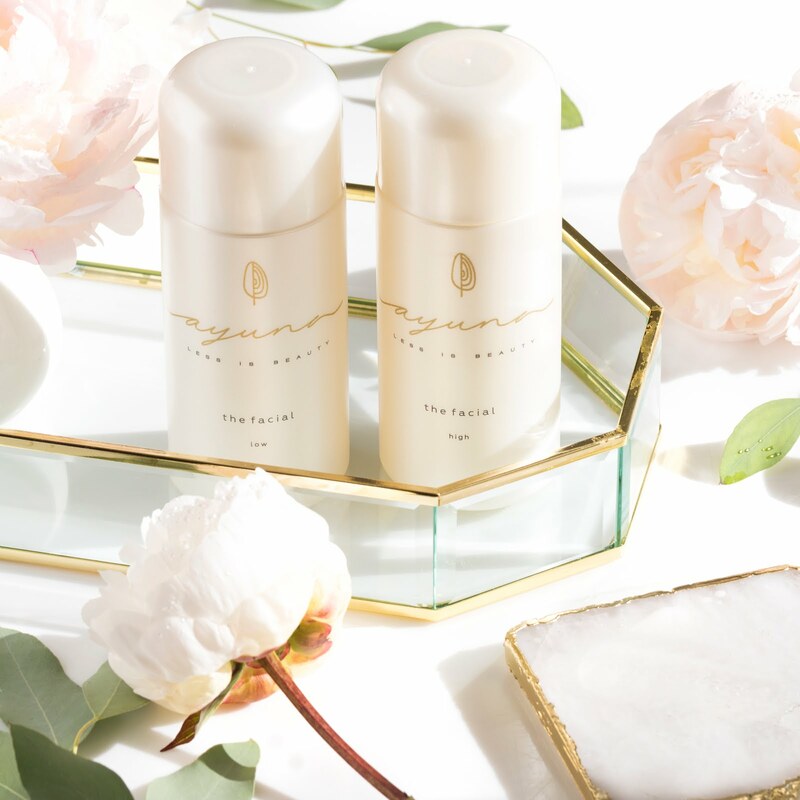 As you probably figured it out already by its name, Jungle Glow can be used in three ways - as a cleanser, an exfoliator and a mask. I love me a good three-in-one product. I've been using it in all three ways and loving it. They say that Jungle Glow can be used as a primary or secondary cleanser but I can't see myself using it as a primary cleanser. I haven't tried it but I just can't believe it would remove my makeup so I only use it as a secondary cleanser or better yet, as a morning one. 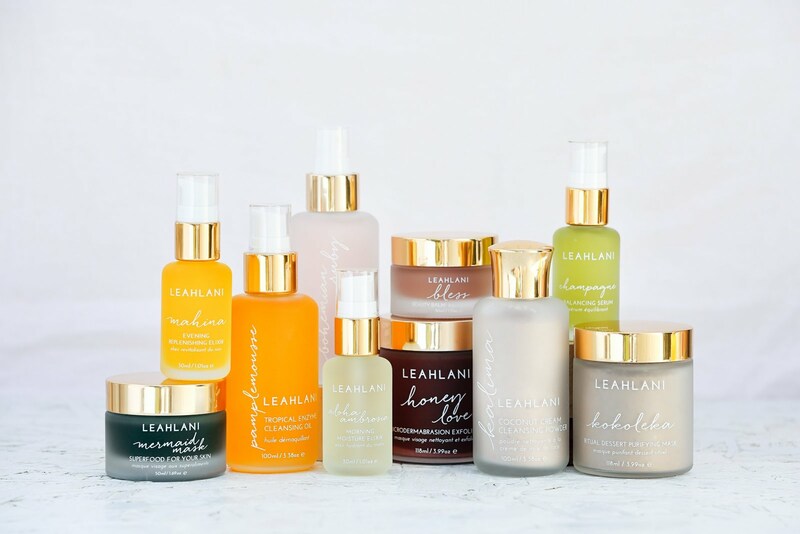 The way I use it is to apply some product on my skin and add water to easily and gently massage in onto my skin. If I can, I leave it on for a few minutes, hop in the shower and then rinse it off after I apply a body oil or lotion. It performs even better like that. I'm wary to only use it a couple of times per week since I don't like to over-exfoliate my skin. 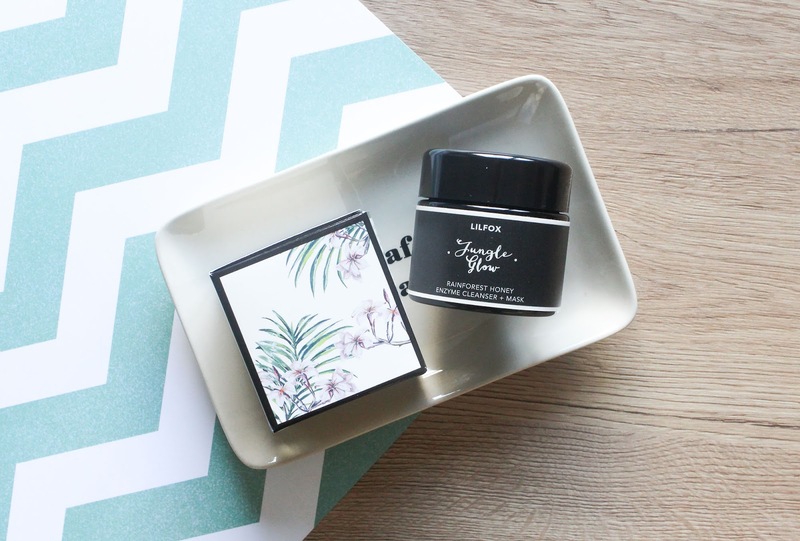 Besides being a beautiful morning cleanser, Jungle Glow also works well as a mask. I like to leave it on my skin for about half an hour or whatever time I have. Since it doesn't dry out on the skin I find it very comfortable to wear and doing whatever. 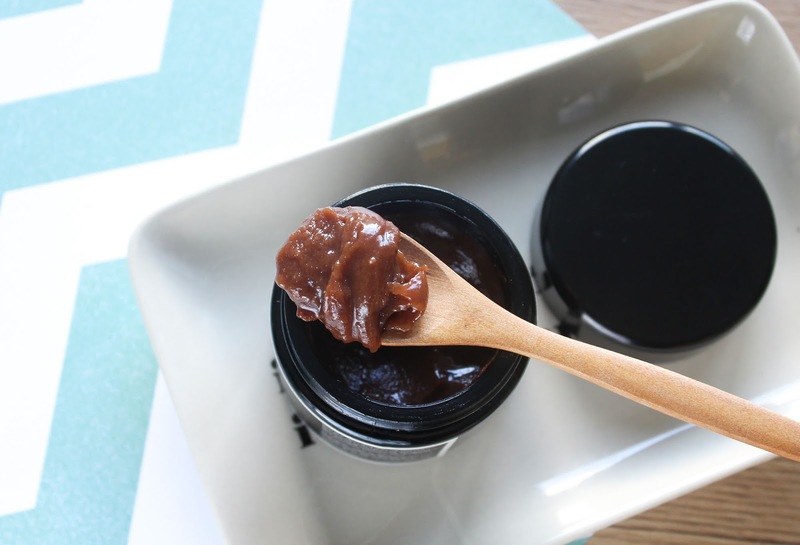 With every use my skin becomes more soft and smooth, and also hydrated because of the honey. To end my review of Jungle Glow I have to mention the sweet & zingy, citrusy-floral scent. It's very aromatic and strong. It contains essential oil blend of Pink Grapefruit Oil, Neroli, Petitgrain (which I just explained in my last post), Bitter Orange, Mandarin, Bergamot, Ylang Ylang and Cacao Absolute. 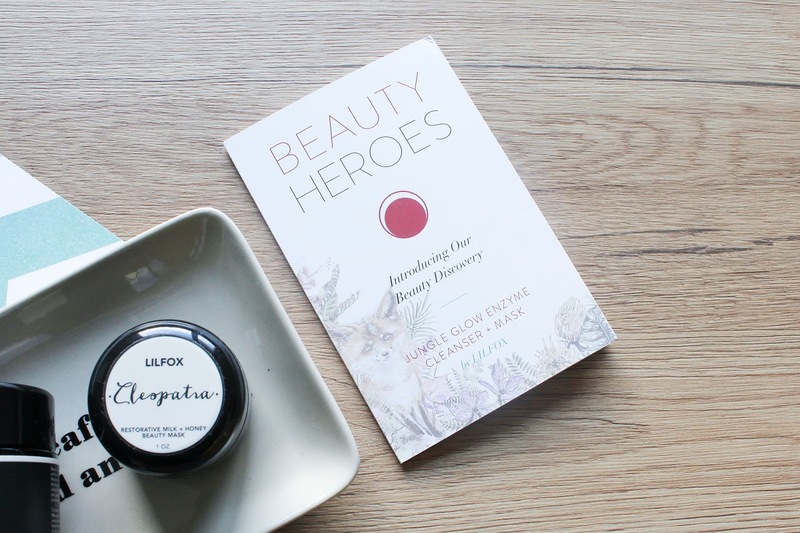 The April's Sidekick, Lilfox Cleopatra Restorative Milk + Honey Beauty Mask* is equally beautiful if not more. 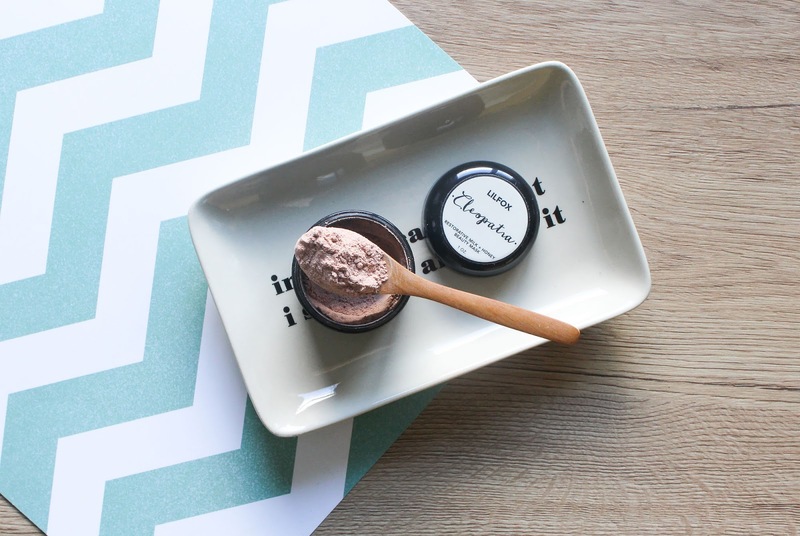 Cleopatra is a powdered mask and therefore different than Jungle Glow which you apply straight from the jar. The mask is Rose's latest work of art and was actually an exclusive launch delivered to us, Beauty Heroes Tribe. 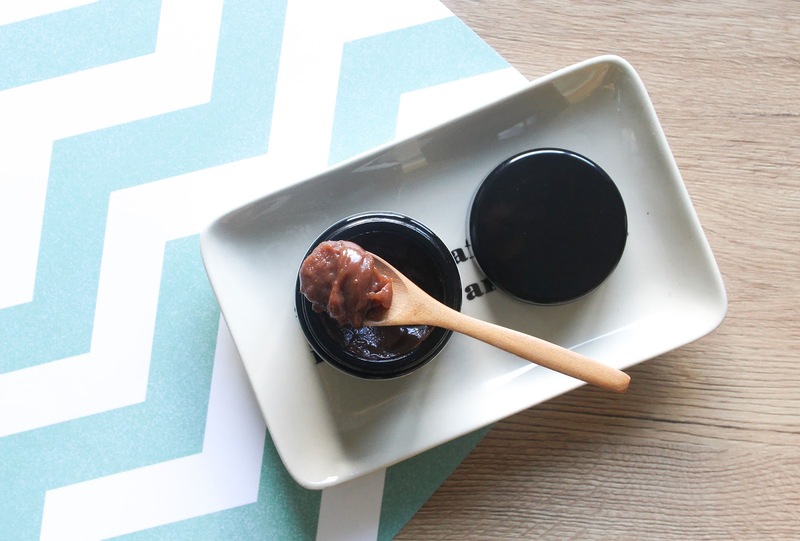 The mask contains a number of gorgeous ingredients, from different Clays (White, Rose and Moroccan Lava), Dead Sea Salt, Coconut Milk and Honey Powder, resurfacing enzymes of Papaya and Pineapple that further boost cell turnover to superfruits Camu Camu and Baobab, which deliver the antioxidants. It sure is a beaut. I love mixing Cleopatra with a few drops of water and eucalyptus honey. You can check it out how it looks on ma face here, it's a good look for me wouldn't you agree? I leave the mask on for about 15 to 30 minutes. As I mix it with honey, Cleopatra doesn't dry out on my skin so it's as comfortable as the Jungle Glow. I find this mask to be fairly brightening, softening and it also evens out my skin tone. 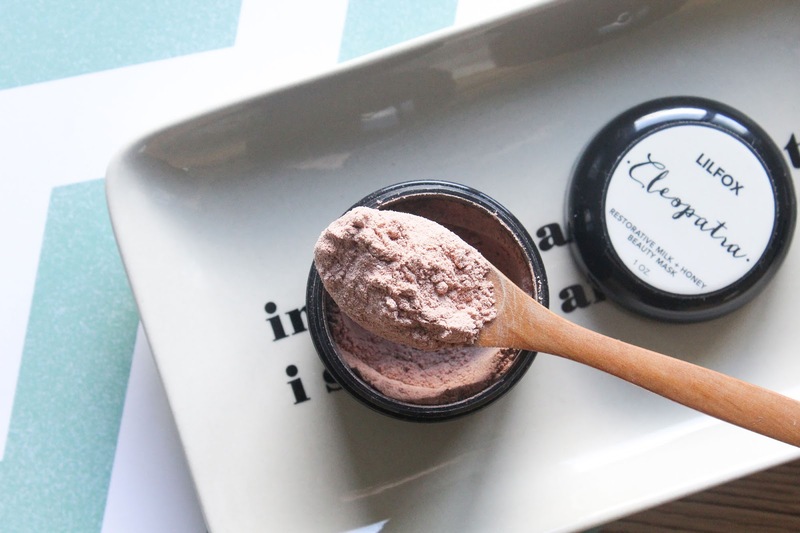 I do always love a good brightening mask so yeah, Cleopatra sure is a beautiful mask. As for the third product goes I'm sure you've all guessed it by now. With mixing Jungle Glow and Cleopatra you get an additional face mask! 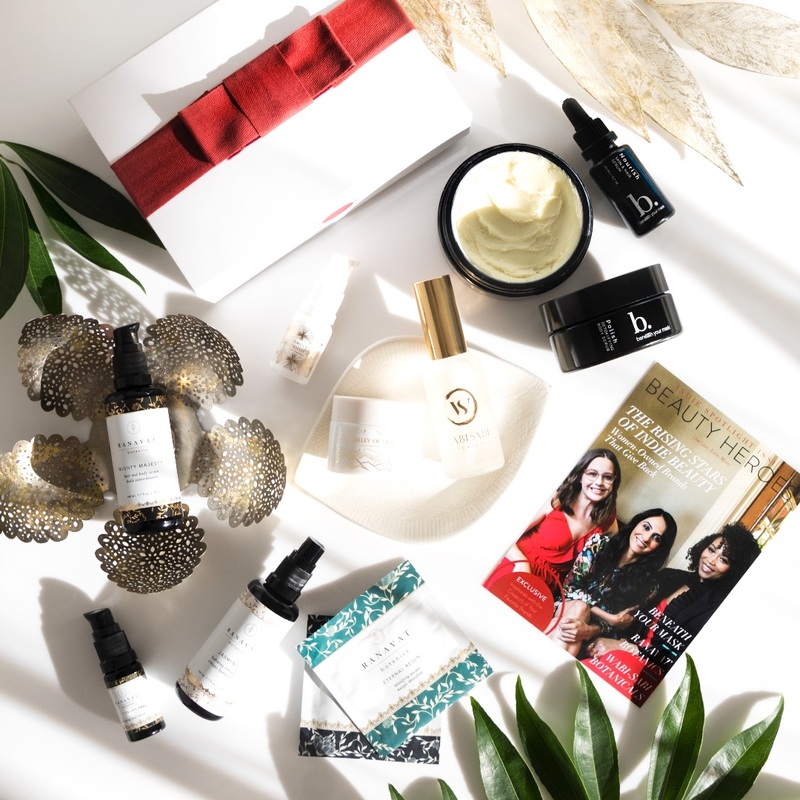 So with a little imagination you actually get three masks and if you love masking as much as I do, then the April's BH box is the one for you. 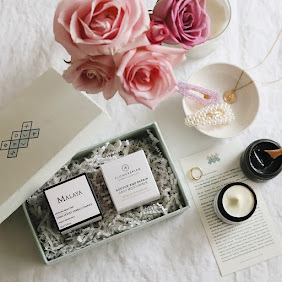 Since I started my review with a quote from the BH pamphlet, let me also end it with one - Lilfox's founder Alexis Rose sources primarily organic and wildcrafted exotic virgin oils, unrefined butters, rare earth clays and high vibration hydrosols from around the world to her studio, where she hand blends micro batches of luscious skincare recipes and infuses them with exotic oils, crystals and vibrant plant energies. Who wouldn't want to try her potions after reading this?! Simply beautiful. 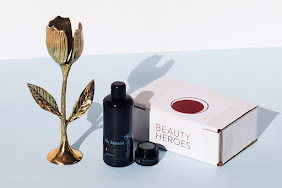 You only have a day left to join Beauty Heroes to get these two three products for less than $40 (the box is valued $101). 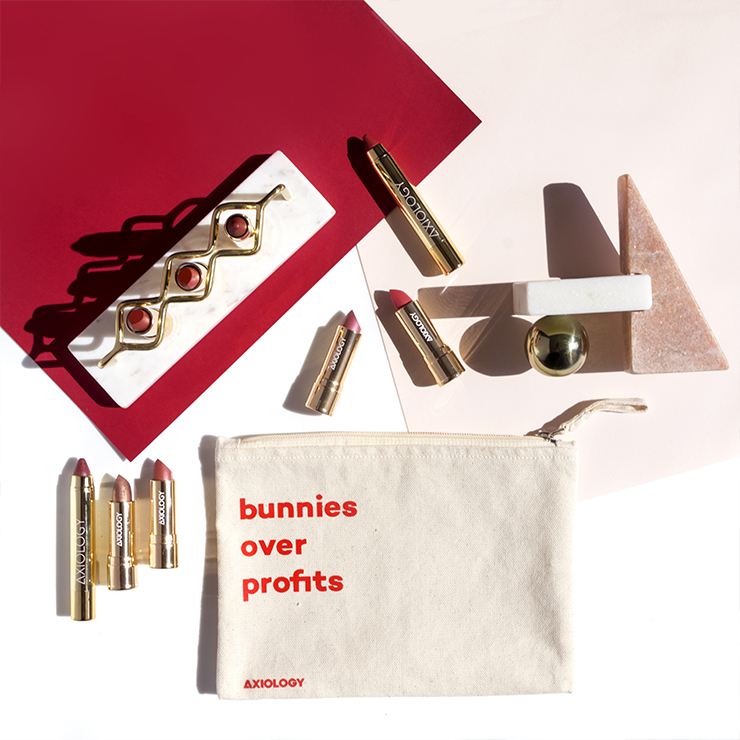 Subscribe here or shop Lilfox collection here.